It’s pretty amazing, but if you tell the brain to pay attention to something important it will! Here are a few ways to jump start your children’s brains in 2016. Start your day by having the children turn on their brains. You don’t have to turn on your mouth because it stays on all the time. Now you are ready to learn!!! Put thumbs and pointers together to make circles and place around your eyes as you say, “Everybody focus!” Have the students leave on their focus goggles and look at the front of a book, a shape, a word, or whatever you want them to attend to. Goodness, this is old as the hills. Mrs. Meyers, my first teacher, used to say this to us. As ancient as it is, it’s still new to your little kiddos. Remind them that their thinking caps will help them remember and learn as you demonstrate putting an imaginary hat on your head. Explain that when you cross your fingers and put your hands in your lap it helps your brain listen and learn. Make circles with thumbs and index fingers and join them together to make a connection. Tell children as they listen to a book they can make this sign to let you know they are connecting what is in the book to what is in their brain. If I were in charge of the world I would start 2016 by giving each child a pocket folder that they could decorate for a poetry folder. Each week I would choose a poem, nursery rhyme, or song to add to their poetry notebooks and I would use it to integrate standards in a meaningful way. Monday - Introduce the poem as a shared reading experience. Reread the poem several times. Let children use pointers to find letters or words they can recognize, point out words that rhyme, punctuation, etc. Tuesday - Give children individual copies of the poem. Let them illustrate the poem, hole punch it, and put it in their notebook. Hint! Give children blank paper to encourage creativity and their imaginations. Wednesday - Use the poem for skill work during small group. Highlight parts of speech, sight words, etc. Thursday - Children bring notebooks to large group and reread this week’s rhyme and review previous poems. Friday - Children read poems independently or with a buddy. Weekend Homework - On Friday, let children take home their poetry notebooks. Ask children to read the poem to someone in their family over the weekend. Encourage parents to sign their name and write their comments and compliments on each poem. You’ve read this idea before on my blog, but it bears repeating because I think it would add a little sunshine to dreary January and February. It would be utilizing instructional time, but more importantly it would put a love of poetry in the children’s hearts! Write a note next Monday asking each family to send in a box of instant hot chocolate and an old coffee mug. Explain that you will end each Friday with the “Poetry Café” where children can listen to poetry, recite poetry, and enjoy a mug of hot chocolate. Remind parents that this will be an engaging way to develop listening skills, oral language, and an appreciation of literature. Hint! If you teach at a school where no outside food is allowed check to make sure this idea would be permissible. You could ask the parents to send instant tea or any beverage that their child could enjoy. 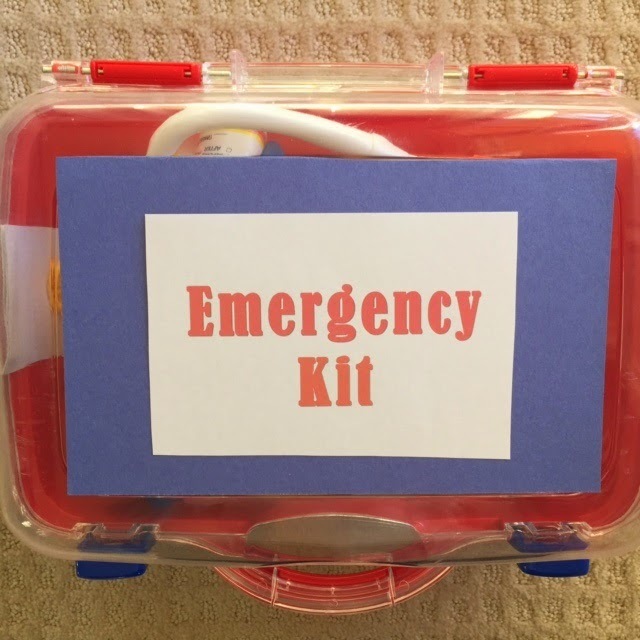 *If you are at a school where parents might not have the ability to do this I bet there’s a retired teacher (like me) in your community who would be thrilled to do this for your class. Integrate writing standards with your lesson plans next week using these blank books. Make a flip book by folding a sheet of paper in half lengthwise. Fold in half. Fold in half again. Open. Cut halfway to the center fold as shown. Write the numerals "2016" on the flips. Children open each one and write (or draw) a goal for the New Year. Soaring in 2016 - Let children draw (or write) goals for the New Year on a blank sheet of paper. Fold the paper into an airplane. Children state their goal and then fly their plane across the room (or outside). What I Didn't Get for Christmas! Here's a novel writing topic to discourage children from bragging about what they "got"! This is a quiet way to teach the children to applaud. Thumbs up and palms open facing each other. Pretend to clap stopping about 2" from each palm as if wearing mittens. The three little kittens may have lost their mittens, but here's a pattern so you can make your own mittens for these games. Cut mittens out of a wallpaper book or wrapping paper. Cut two out of each pattern and then mix them up. Give children clothespins to clip the matching ones together. Introduce vocabulary to describe various patterns, such as “stripes,” “checked,” “plaid,” “solid,” “polka dots,” “animal print,” etc. *Make mitten matching games with upper and lowercase letters or with pictures and beginning sounds. *Make mitten matching games with antonyms or snynonyms. *How about a matching game with math facts and answers? Hint! Hang a piece of string between two chairs so the children can hang up their matching mittens. One person is “Mama” or “Papa” cat. “Mama” or “Papa” go out in the hall while the teacher selects 3-5 students to be their kittens. All students put their heads on their desks. The students who are kittens begin make quiet “meowing” noises. “Mama” or “Papa” cat must walk around the room and try to identify their kittens. When a kitten is found that student puts her hand in the air. The last kitten to be found becomes the new “Mama” or “Papa” cat. 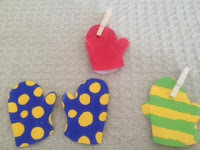 Let children trace around mitten patterns and cut out two. Can they decorate the mittens with crayons or markers so they look exactly the same? Hole punch around the sides of the mittens and sew with yarn. Hint! Wrap the end of the yarn with tape to make it easier to sew. Select several different versions of “The Mitten” and read them to your class. Compare and contrast stories and illustrations. Let the children vote on their favorite. *This is also a delightful tale to dramatize. A blanket on the floor works just fine as a mitten. Are you working on your lesson plans today? These activities don't have "rigor," but they'll add a little fun to a cold January day. Add a little learning! Have children make objects that reinforce language skills, such as things that rhyme or objects that start with the same sound. *Have children use play dough to show different ways to make a number. *Let them make two and three dimensional shapes with the dough. Let children fold coffee filters in half, then fourths, and eighths. Cut little “bites” out of the folded edges. Open. You can make colorful snowflakes by coloring the coffee filters with water soluble markers before cutting them. 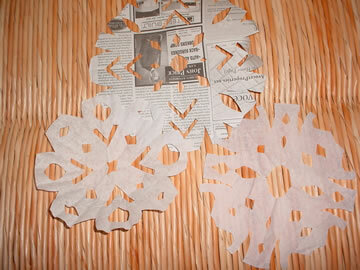 *You can also use tissue paper or newspaper to make snowflakes. Add a little learning! Give children copy paper cut in circles and challenge them to fill the page with sight words, letters, vocabulary words, or any skill you want to reinforce. Now, let them fold the paper and make a snowflake out of it. Can they still identify the words and letters they wrote? Add a little learning! Write winter vocabulary words or stories and then make it snow. Give each child 2 paper plates. Demonstrate how to place these on the floor and put one foot on each plate. Slide your feet as if skating. Put on some waltz music and let the children skate, twist, and turn. 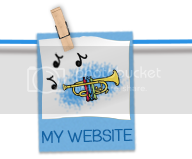 Play “freeze.” When you stop the music children must “freeze” in their positions. When the music begins again they may continue to skate. Add a little learning! Write letters, words, math facts, etc. on the plates. When the music stops the children have to exchange plates with a friend and identify the information on the new plates. Give children scrap paper and have them write sight words, letters, math facts, or other skills on them. Divide the class into two teams and have them stand on opposite sides of the room. Wad up the paper to make snowballs. When the teacher says, "Let it snow!" the children begin throwing the snowballs at the opposite team. They must quickly find a snowball, open it, and identify the information before throwing it back at the other team. You will need jumbo craft sticks and an empty plastic cup for this game. Write simple sentences, sight words, letters, math facts, etc. on the sticks with a permanent marker. Glue a snowflake to the end of 2 sticks. Place the sticks in the can with the snowflakes on the bottom. Children pass the cup around, choose a stick, and read the information. If they choose the snowflake they sing, "Let it snow, let it snow, let it snow!" and put all their sticks back. Fill plastic containers with water. Add food coloring and freeze. Place these in your water table and tell the children they are icebergs. Add walruses, polar bears, and other plastic arctic animals. Add a little learning! Have children predict how long it will take the "icebergs" to melt. Who guessed the closest time? 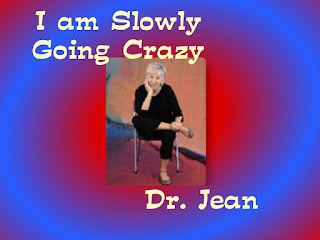 I received an email recently from a teenager who liked my “Banana Dance.” She asked, “Are you a real doctor or just a doctor of fun?” What could be better than being called a Dr. of Fun! Let’s see how we can add a little “funness” to engage children in learning and life in 2016! 1. Look your children in their eyes and smile. I don’t care where I go when I sing “I like you there’s no doubt about it” I have children in the palm of my hand. 2. Give you students 100% of your attention. Be in the moment!!! Send the message that YOU are the most important thing in the world right now. I’m giving you my best and I need to you to do the same. 3. Brain Research 101 says the brain likes anything that is novel, challenging, and new. Put something in a bag or box to create interest. Wear a pair of silly glasses. Use a strange voice. 4. Be enthusiastic! Teachers can add the magic to anything with their facial expressions, voice, and body language. Shut your door and be silly when you play a game or sing a song. 5. Physical proximity! Get close to your students. Create an intimate space by having the children sit on the floor in a circle. A gentle touch can send a positive message to the brain. 6. Do a movement activity to focus those busy hands. Lead children in a cheer or a clapping pattern. Use call backs and attention grabbers. 8. Activate children’s senses. Keep them focused by stimulating their eyes, ears, and bodies. 9. Give students the opportunity to talk. People remember 70% of what they say. When children respond orally or talk with friends they are more likely to remember. 10. Use their name frequently. You might have a child day dreaming and simply saying their name will bring them back to reality. Make it a New Year's Resolution to add a little “funness” to your curriculum every day. It will engage your students and it will also make your job more FUN for you! Come back tomorrow and I've got a few ideas on how to "sugar coat" those standards!! Selective nostalgia is the ability to remember the good times. We've all had joyful times and we've all had troubles and hurts. Just for today I hope you have special memories of the past and create a few happy moments to save in your heart. LOOK ON THE BRIGHT SIDE DAY! Look on the Bright Side Day is today (For real! I don't make this stuff up.) It's a day to be optimistic and look for something positive. Between the shopping, baking, trimming, and wrapping there's got to be a smile and a warm feeling in your heart. You can see the teacher teaching. You can see the students learning, too. I'm so excited! 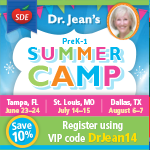 I just received my dates and locations for summer camp and I hope you'll join me. If someone says, "What do you want for Christmas?" now you have something special to ask for. Summer Camp is two days and besides all the friends you'll make there will be games, crafts, songs, and FUN! Seriously, it will be a blast, but we'll also explore how to take those standards and turn them into something playful, planful, and purposeful! What’s in Your Mystery Basket of Ingredients? What Are Your Needs? I promise I'll do my best to make these the two happiest and most meaningful days of your summer! All I want for Christmas is for teachers to be respected and given more latitude to do their jobs. I want “rigor” and “instructional time” to be replaced with joyful learning. I want the focus on the whole child (social, emotional, physical, and intellectual) instead of test scores and standards. I want teachers to be able to sing a song, read a book, and play a game just because! I want parents and administrators to be less critical. Education is not a snap shot, but a video. Step back and take a look at the whole journey. I want less emphasis on technology and more on hands-on, interactive learning. I want teachers and children to be happy. And I want all of you to find a little JOY this holiday season! Yes, that really is me at age 5 and I haven't changed a bit! My mouth is still wide open! Yes, Virginia, there is a Santa Clause and this is why I believe. Tuesday I was invited to sing with two pre-k classes at Chicora School in Charleston. Anyone who doesn’t have the Christmas spirit needs to visit some little children this time of year. They filled my heart with JOY! Every year Ashley Hall, a private school located in downtown Charleston, goes above and beyond to spread Christmas joy at our school, Chicora School of Communications. Parents and students raise countless amounts of money, clothes, and toys to give to our 400+ students. Each student at Chicora receives a Christmas bag, delivered by none other but…SANTA himself! 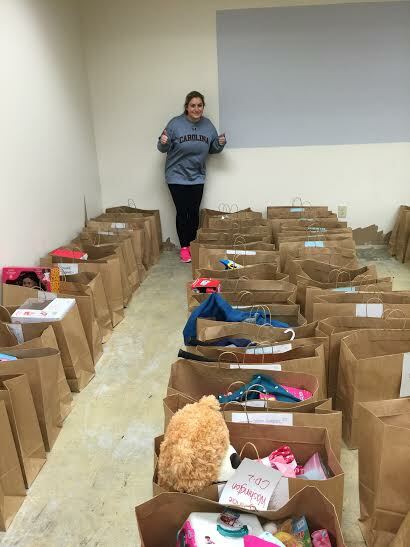 In each bag the students receive items such as uniforms, clothes, pajamas, shoes, socks, underwear, jackets, books, two BIG toys (Barbies, dolls, games, skateboards, balls, etc. ), a small toy, and many other things. As a school, we are so grateful for the generosity of the parents, students, and staff at Ashley Hall. I was so touched I started crying. I’m such a sap that every time I think about the “love” in those bags I get teary eyed again. I know all over the United States wonderful, generous people are making children happy with similar projects. Yes, Santa Claus and the spirit of Christmas is ALIVE in spite of all the negativity in our world. Shut your door, sing loud, and don’t let Scrooge or the Grinch take away your joy today! Ali helping Santa fill the bags last Saturday. and about to go BOOM! So let's do some math with a jingle rhyme. Children stand in a circle and begin counting off. When you get to 25 (Christmas Day) that child must sit down. Continue counting until one child is left. And here are some ideas to recycle all those advertisements that you've been getting in the mail. 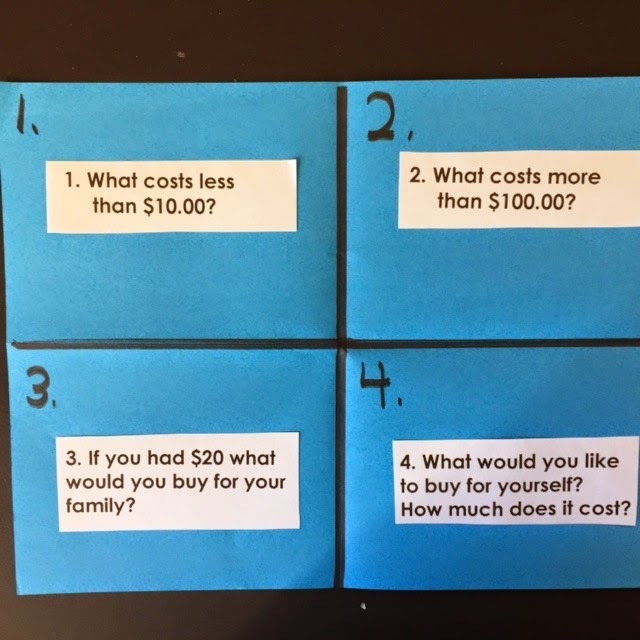 Write questions similar to those below on a chart. Children fold a sheet of paper into fourths and then write a number in each section. Then they look through the advertisements and cut out an object that answers each question. 1. What costs less than $10.00? 2. What costs more than $100.00? 3. 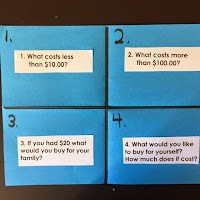 If you had $20 what would you buy for your family? 4. What would you like to buy for yourself? How much does it cost? Turn the paper over and draw a T-chart. On one side write "wants" and on the other side write "needs." Children cut out pictures (or write words) for things they actually need and things they'd like to have. 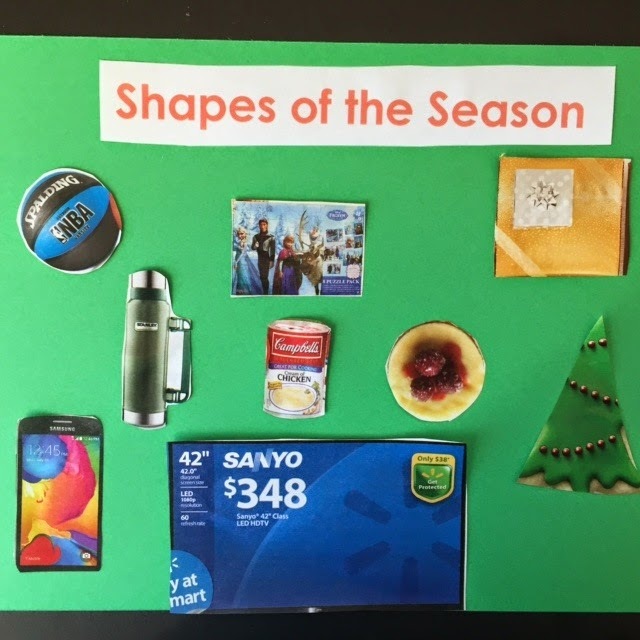 Take a walk around the school and look for different shapes in seasonal objects. Can they find a circle? Triangle? Rectangle? Square? Sphere? Cone? Cube? *Let them make a shape collage by cutting objects out of advertisements and catalogs. I'm sure you're in holiday mode just like me. Bah humbug to standards this week! I'm ready to get this party started!!! December 18th is "Bake Cookies Day," and no matter where you live or how you celebrate, cookies are an international treat. Even if you can't have food at your school, you'll find a few activities to add a little "sweetness" for your children. Play Dough – Put cookie cutters and play dough on a cookie sheet. Add a rolling pin (cylinder block), scissors, and plastic utensils. Paper Ornaments – Put some cookie cutters, scissors, glue, and the scrap box out on a table. Let children trace around the cookie cutters, cut out their paper cookies, and then decorate with stickers or glitter pens. Punch a hole, tie on a string, and decorate the tree. Graph – What’s your favorite kind of cookie? Do a bar graph and tally the results. 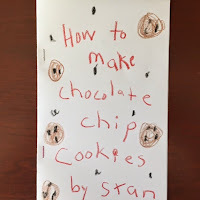 Recipes – Let children write their own “how to make cookies” recipes. 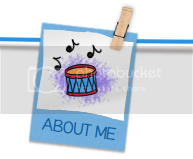 Descriptions – Give each child a cookie and ask them to draw what it looks like. Next, ask them to write 2-5 sentences describing their cookie. Finally, they get to eat the cookie! Read, Read, As Fast As You Can! Here’s a cookie bulletin board that I saw last year at a school in Islip, New York. It’d be perfect for when you go back to school in January. Hide and HuntChildren love to hunt for things, so if the weather is nice you can hide jingle bells, snowballs (cotton balls), chocolate gold coins, small toys, etc. on the playground for the children to find. These won’t really pop, but they are lots of fun to make or give to friends. They can also add a special touch to a special holiday table. Cut the cardboard rollers into 5” sections. Fill with candy and little toys. Roll in wrapping paper, twist the ends, and tie with curling ribbon. *This would be a nice gift to make for a nursing home or shelter. Hint! 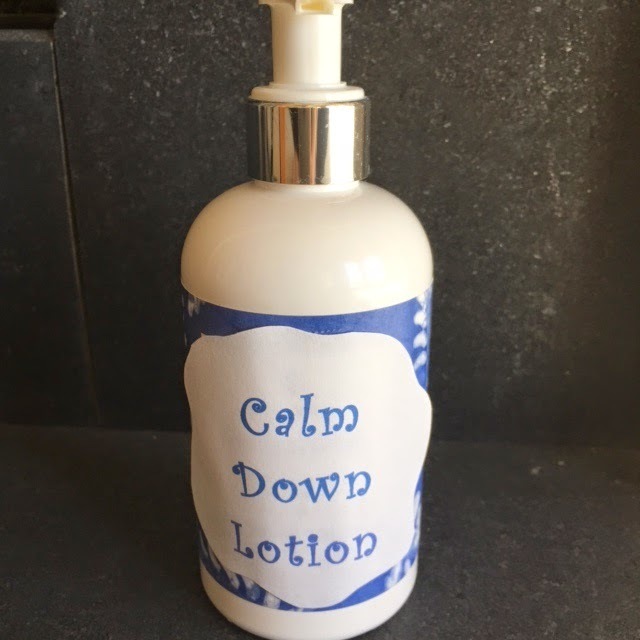 Lavender and vanilla are suppose to be particularly good for reducing stress. Tony Chestnut – Have children do "Tony Chestnut" (one of my free youTube videos). As you sing each verse lower your voice until you are whispering. 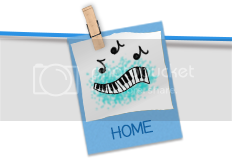 *Sing the "Alphabet Song" or any song lowering your voice each time. 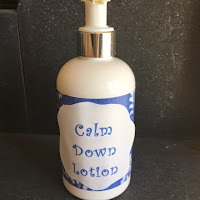 You'll be amazed at how it calms down the class. Give Your Mouth a Vacation – Challenge children to “give their mouths a vacation” and practice breathing through their noses. MY LITTLE HANDS KEEP MOVING! How can you tell if children are engaged? All you have to do is watch them as they cut and glue and string beads. Their little tongue will be moving and they will be totally engrossed in the activity. Look around your house today and grab some of these materials to recycle in your classroom this week. You'll be developing small motor skills, and you'll also keep those little hands busy! Wrapping Paper Tear - Take in scraps of wrapping paper and put them in a tub. 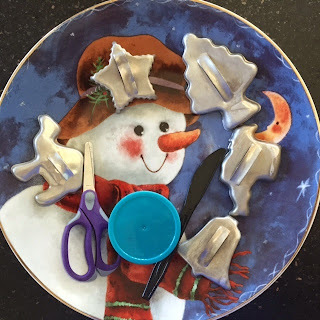 Invite children to tear them and then glue them to a paper plate to make a collage. Cardboard Tubes - Cut cardboard tubes from wrapping paper into 6" sections. 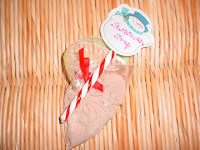 Children can decorate them and then use them to hum along to favorite holiday tunes. Greeting Cards - Cut the front off cards and give children a hole punch. After punching holes they can sew yarn or ribbon through the holes. Catalogs - YIKES! It breaks my heart to think of all those beautiful trees that went into making those catalogs. Recycle them by integrating a cut and paste activity with skills you want to reinforce. Letters - Find things with a particular sound. Shapes - Cut out geometric shapes they find. Words - Cut out words that they can read. *Can they find words and make a sentence? Mystery Jar - Fill a jar with all that little holiday "junk." *Children can draw what they see. *Children can make a list of the items. 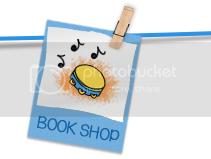 *Children can write stories using the items as prompts. Stringing - Put out beads and pipe cleaners and let children design "jewelry." 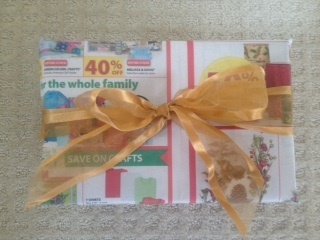 Scrap Box - Want to keep children focused in a positive direction. 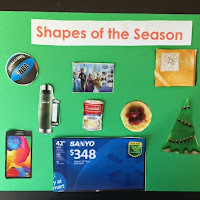 Put out a scrap box with construction paper and other art media and challenge them to create gifts for family members. Tis' the season for crafts! I realize some early childhood "experts" look down on crafts and think only open ended art activities should be used. It’s not an “either-or,” but a “both-and”...IT'S ALL GOOD! 1st Children like them. Why do you think all those rainbow looms were so successful a few years ago? Children have a sense of accomplishment when they do a craft. 2nd Children learn to follow directions and do things in a sequential order. 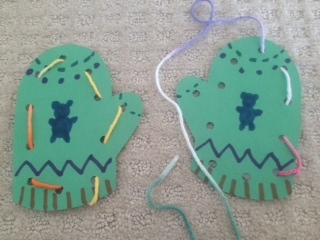 3rd Task initiation and task completion (important characteristics of the executive function) are nurtured with crafts. 4th Crafts provide children with the opportunity to plan and problem solve. 5th Crafts can be integrated with content areas and units of study. 6th Crafts can develop small motor skills, social skills, and independence. In my opinion, most activities where children do things with their hands and where they interact socially is wonderful! TURN IT OFF and let's just get messy and have some FUN!!! Come back tomorrow for some center ideas that are "crafty" and open-ended. Are you going crazy right now? Well, here's a new video that might help you destress and laugh with your students. When I was about to lose it I would sit down in a chair and slowly start singing this song. The first time I did it my students looked shocked and were speechless! They quickly realized Mrs. Feldman was just being silly and we ended up laughing together. After that when things got a little tense in the classroom I would sing this song and they would join in, relax, and smile! Crazy going slowly am I, 6, 5, 4, 3, 2, 1, switch. Continue singing faster and faster. *Brainstorm other things you can do when you feel like you’re going crazy! You’ve got to love the climate in Northern California, and you’ve got to LOVE the teachers there! Last week when I was in Sacramento we started brainstorming different ways to use sign language in the classroom. I’ve always promoted sign language because it’s engaging, multi-sensory, and it’s FREE! Take a look at these ideas and I bet you’ll come up with at least one or two new ways to integrate sign language in your classroom. Use alphabet cards with pictures and sing the letter name, then the sound, then the picture to the tune of “Twinkle, Twinkle Little Star.” Demonstrate the sign as you sing each letter. Begin with signing only color words as you repeat the chant from Brown Bear. Later in the year add signs for animals. Eventually children will be able to recite the story from beginning to end while signing it. 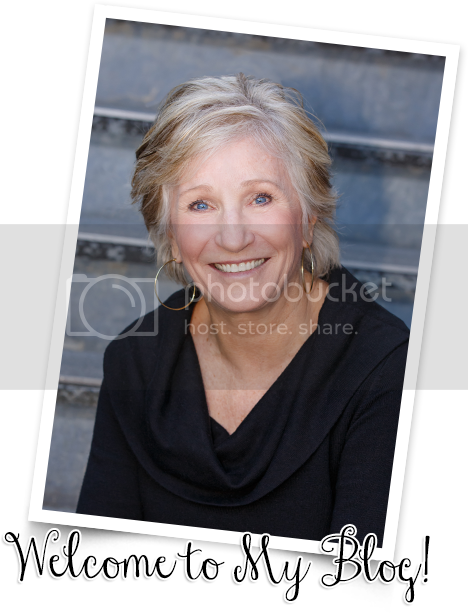 *Another advantage to teaching children sign language is that it integrates both hemispheres of the brain. 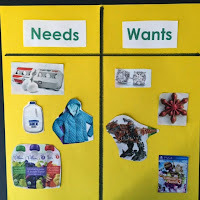 Teach students the sign for each sight word to help them scaffold and make the connection. As you introduce new vocabulary words, learn to sign them by using the dictionary on aslpro.com. One student signs each letter in a word. (Sight words, color words, CVC words, names, etc.) The other student says the word being spelled. *If they are still learning their letters one student shows a letter and the other student signs it. Teach children signs for “tissue,” “bathroom,” etc. to cut down on verbal disruptions during listening or story time. 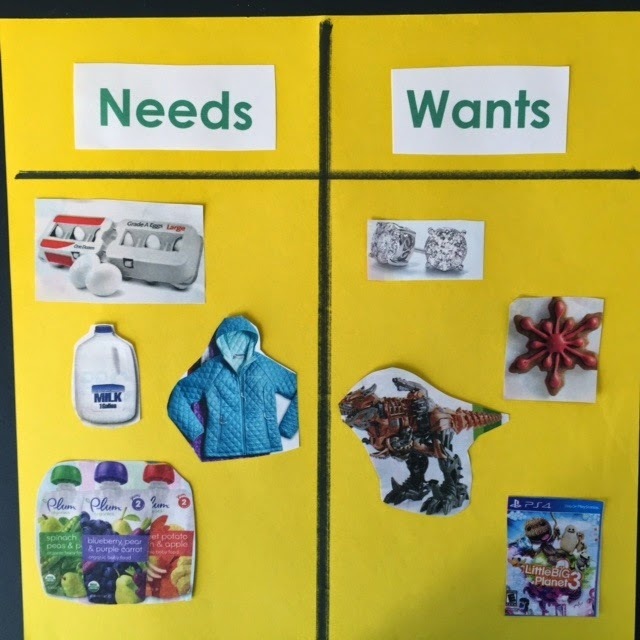 Children sign their need and the teacher can give a nod for permission. While waiting in the hallway use a “silent voice” (make and say the letter with the mouth, but no sound) as you make the letter signs. *You can also whisper the sound as you make the letter. Use sign language for the days of the week and the months of the year as you sing calendar songs. *Also use sign language to introduce the letter of the week and sing alphabet songs. During class meeting the students put up a thumb if they want to share news. We respond with sign language after news is shared so there isn’t any calling out during sharing time. We use sign language during our K-3rd grade morning sing program held on Monday and Wednesday. 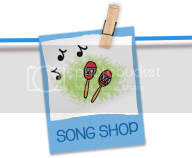 It engages the children and helps kids connect with the song’s language/words. For Veteran’s Day the entire student body sings and signs “I’m Proud to Be an American.” It is amazing! Representatives from the local and state level are there or send someone on their behalf. Play the “telephone” game, but instead of saying it, sign it. Line everyone up facing forward so they are not looking at each other. The first person taps person number 2 on the shoulder and signs something. (Make sure the people further along the line don’t see.) Person number 2 signs to person number 3 and it keeps going. When the sign gets to the last person see how much it has changed. *You can also play this game by drawing on each other’s backs. Take a photo of children signing “thank you.” Send the photo card to parents, volunteers, etc. Here are a few more ideas the teachers shared last week. *Adapt this game for seasonal fun. To quiet the class hold both hands above your shoulders (like Winston Churchill) and make the “V” sign. Children “sign” it back to the teacher and are quiet. When teaching tally marks explain that “5” is the “friendly five” because it gives the other four a hug. Brain yoga is a powerful way to energize your brain. Check it out! QUIET AS A HOUSE BOOK! You know I love blank books because you can use them across the curriculum or with any grade level. They are open-ended to provide a challenge for all your students, and they are way better than a worksheet. Here's a video that K.J. 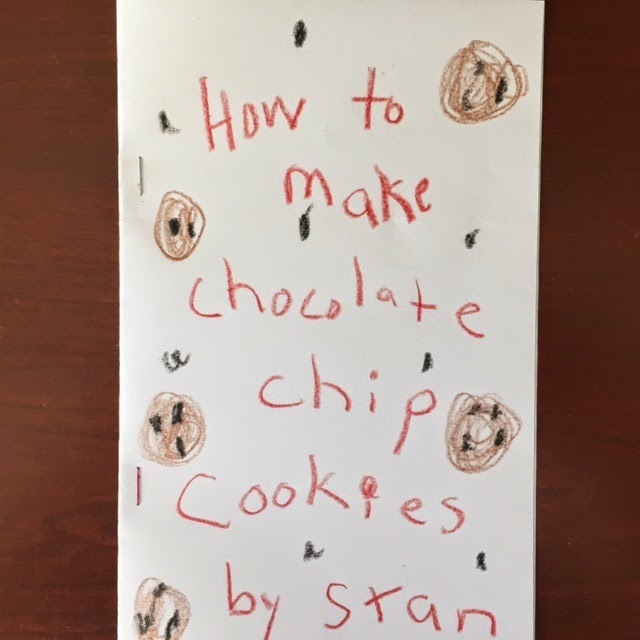 (grandson) made last summer of me making the house book. Let's get cooking with some of these recipes! Reindeer Oats - Put a few tablespoons of butter in a flying pan. Add a few cups of Cheerios and stir over low heat. Sprinkle with salt. *You can also sprinkle on cinnamon sugar for a sweet snack.